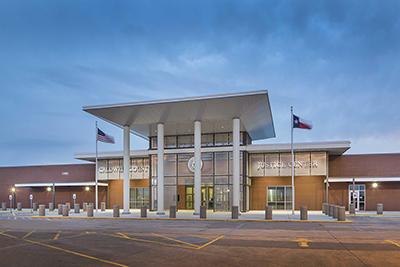 As part of a design-build team, we designed a 42,000 sq. 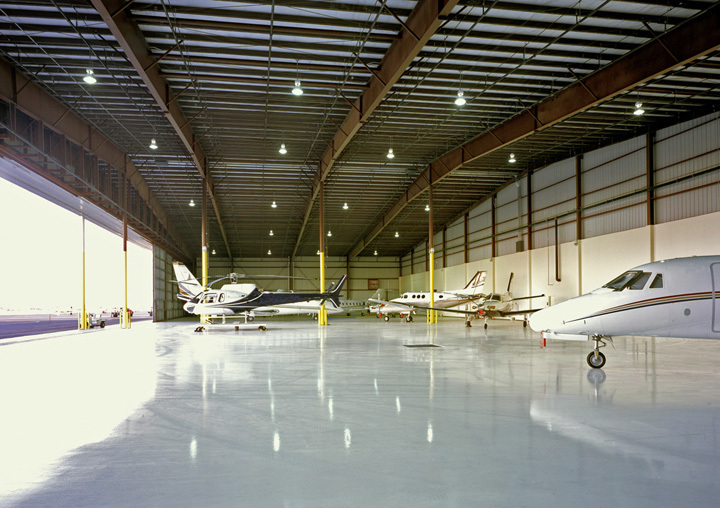 ft. aircraft hangar for Trajan Flight Support, LP at ABIA. The 36,000 sq. 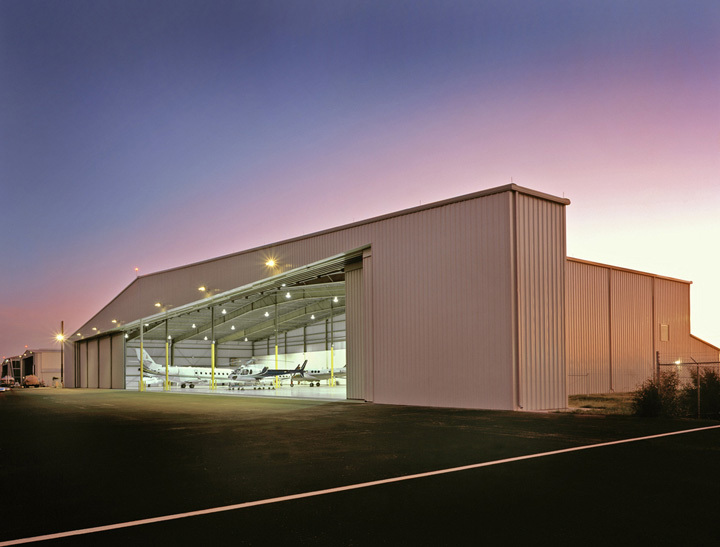 ft., 30 foot tall hangar area was equipped with a 300’-0″ long telescoping hangar door to accommodate up to a G5 aircraft, as well as numerous other smaller planes at the same time. In addition, the 6,000 sq. 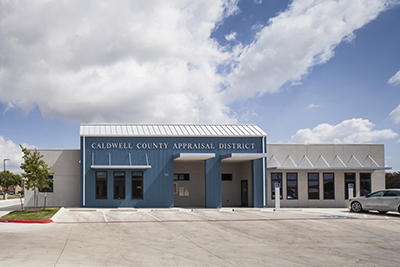 ft. office space and restrooms accessed directly from the hangar area provides ample multi-tenant flight support functions. 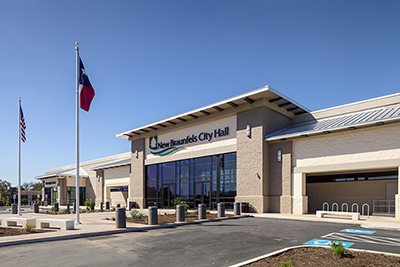 To meet the stringent environmental and life safety requirements for this structure, the building was equipped with pre-action fire sprinklers and a 30, 000 gallon hazardous materials tank to capture any fuel contaminated water in the event of a fire. 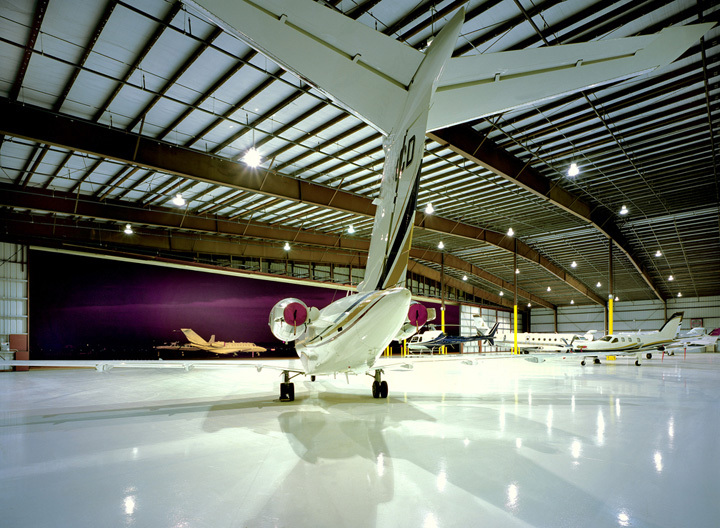 The new hangar accommodates anywhere from 6 to 10 private aircraft.